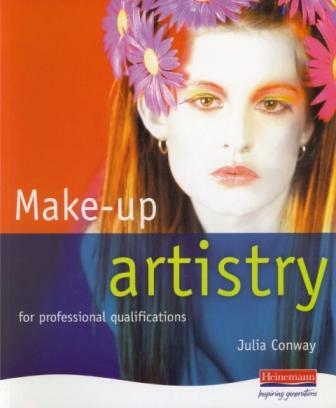 Make up Artistry is an essential textbook for budding make up artists and covers everything students need for the SVQ / NVQ core and options units so it is the only book they need for the Make-up pathway of S/NVQ Level 3 Beauty Therapy. Back by popular demand, this accessible title offers a complete guide to professional make-up artistry. It has a special emphasis on creativity and developing individual styles and skills. 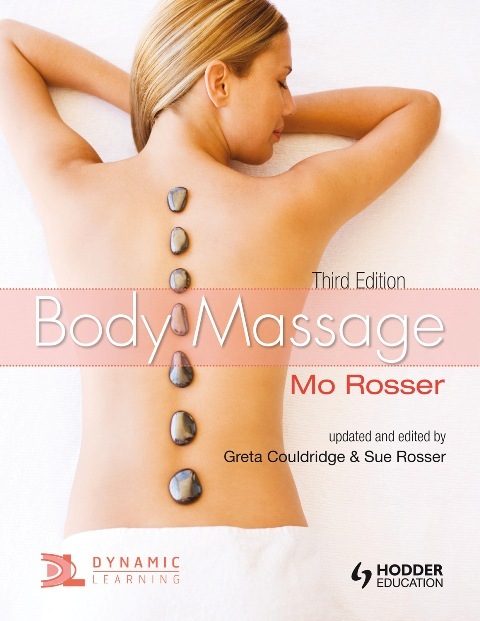 We are delighted that this book has been approved by the Federation of Holistic Therapists. 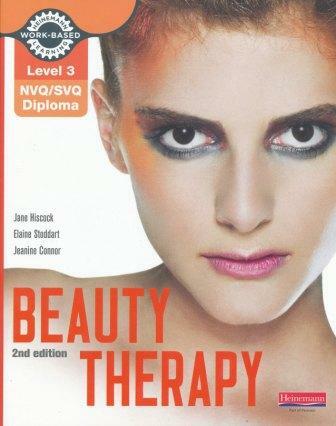 Covers everything students need for the S/NVQ core and options units so it is the only book they need for the Make-up pathway of S/NVQ Level 3 Beauty Therapy. Full-colour step-by-step procedures and ‘work in progress’ drawings clearly show the processes candidates need to go through to create a range of different looks. Contains mapping showing how the book relates to VTCT, ITEC and BTEC Make-up qualifications. Written by Julia Conway, an experienced college lecturer and freelance practitioner with an excellent reputation in make-up artistry.